Saving your hair might be the most important quest you’ll ever embark on. There are few things more depressing than seeing those beautiful locks of yours start to fade away. Thus the daunting journey into the complex, volatile and seemingly endless world of hair care begins. Before you start to feel too lost, you’re not alone. 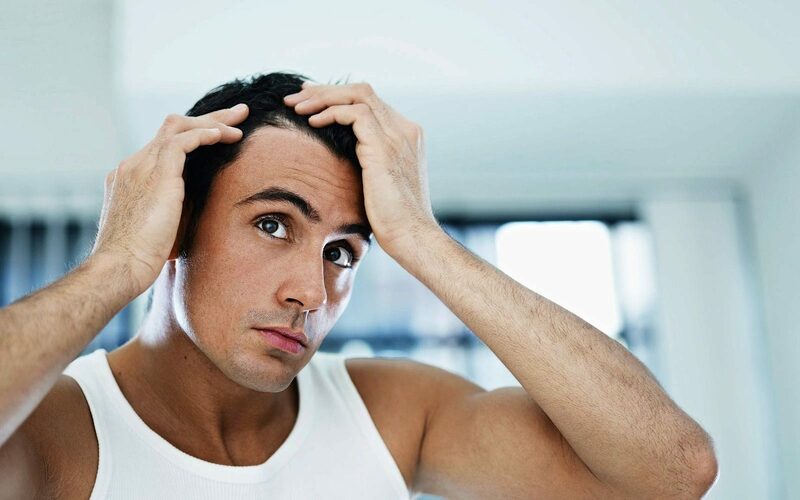 There are millions of men across the world struggling with hair loss and there are solutions. Keep reading and we’ll guide you through what works and what doesn’t so you can get on track to solving this age-old problem. Before we go further, we need to lay down some facts and some science. 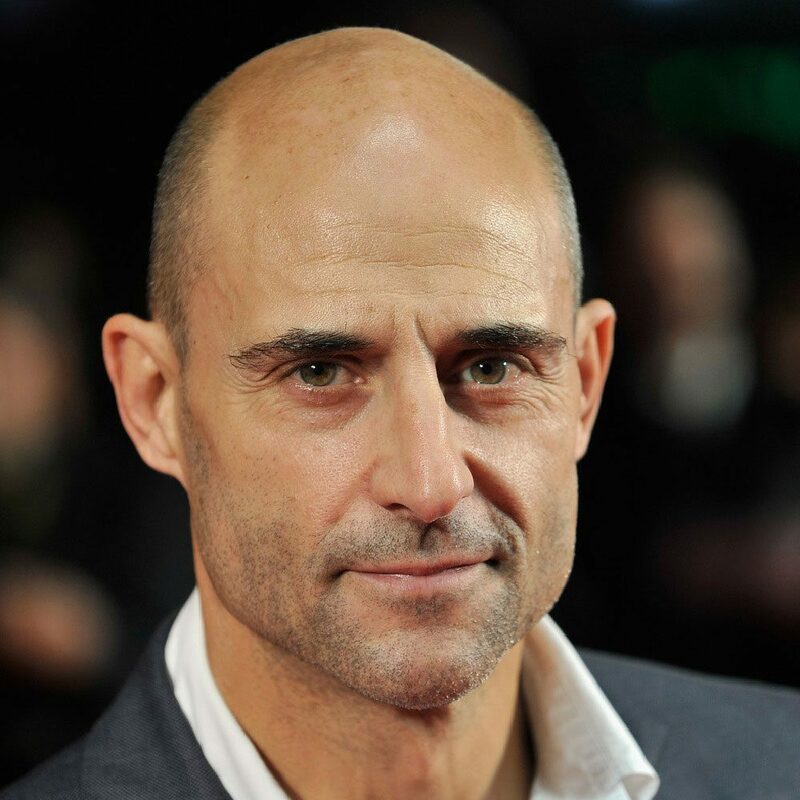 By the age of thirty-five, over two-thirds of men will have experienced some form of hair loss. Scientists aren’t entirely sure what causes it but they do have an idea. A compound called DHT binds to your hair follicles over time. Unfortunately, this DHT which your body produces naturally becomes too much for your hair follicles and miniaturizes them over time. Eventually, they die off and hair loss becomes a reality. So why doesn’t this happen to everybody? Genetics. Before you think it’s in your destiny to suffer the woes of hair loss, there might be other culprits to examine first. Hair loss can be triggered by many things. These include stress, poor diet, injury, inflammation and a myriad of other causes. So before you try to cure yourself, talk to a dermatologist or hair loss specialist. They should be able to clarify the root of the problem (no pun intended). 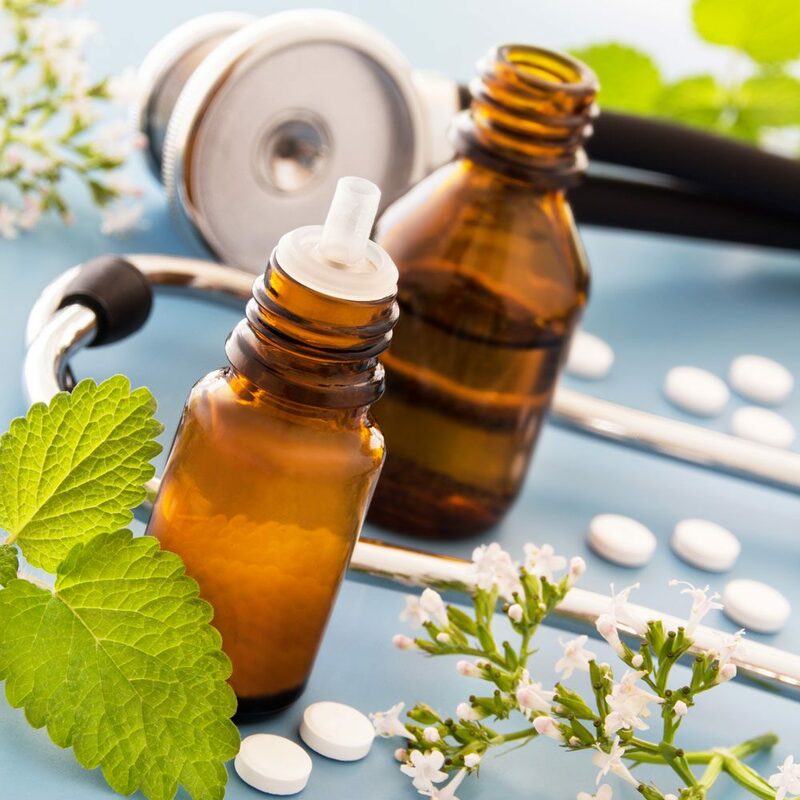 Before you start looking for medical solutions, you might want to gravitate towards more holistic approaches. That’s totally understandable. However, you’re going to need some help sifting through what works and what doesn’t. Let’s start with what works! Like we said earlier, hair loss can be caused by a deficient diet. So if you can’t remember the last time you ate something that wasn’t brown or deep fried, you might fit into this category. In fact, most men don’t get all the nutrients they need. If you’re not already, you should be taking a multivitamin. Once you’ve got that down, you can start considering the next options. 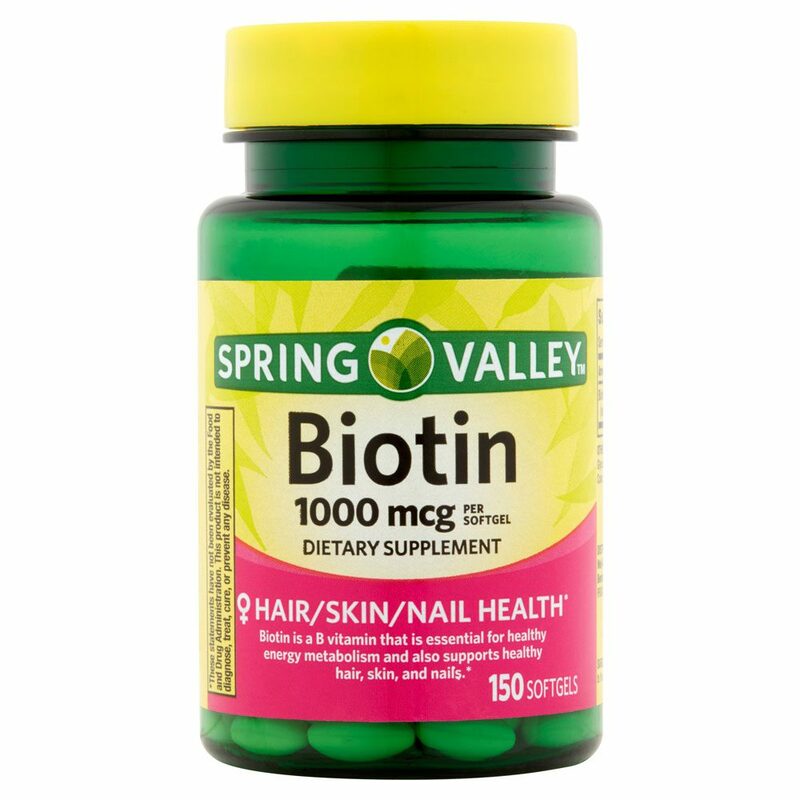 Biotin is a water-soluble B vitamin that aids in healthy skin, hair, and nails. This is one of the best options for combating hair loss. While it won’t prevent hair loss per say, it does strengthen your hair and scalp to prevent further loss. These supplements have been shown to improve a ton of different functions in the body. Functions range from skin quality to memory retention and most importantly, in this case, hair health. 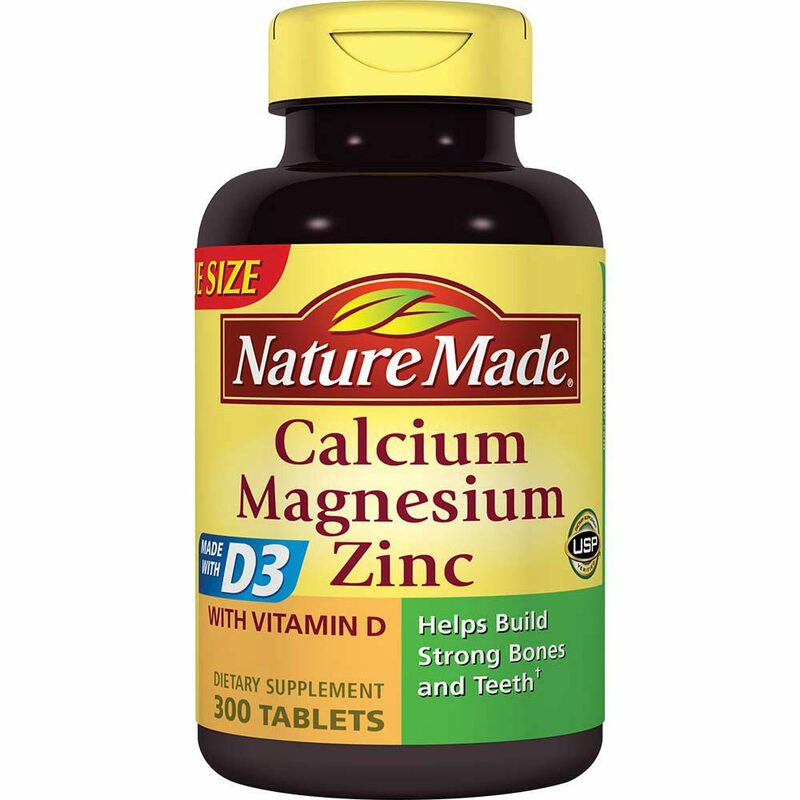 Some side effects caused by these supplements include blenching and the possibility of an enlarged prostate. To deal with bleaching, take with meals. This will help the pill digest properly and should do the trick. For the second side effect, simply keep your doctor aware and informed. Side effects of prostate enlargement are not common but should be looked out for. Another thing to consider is your shampoo. That trusty bottle of teenage scented shampoo that you’ve been using since high school, isn’t going to cut it. Instead, look for shampoos with vitamins and minerals that stimulate your scalp and give hair the nutrients it needs. While shampooing is probably part of your everyday ritual, daily use can strip your hair of its healthy oils. We can’t tell you exactly how many days a week to shampoo, that’s something you’re going to have to figure out on your own. While many men shouldn’t wash their hair every day, there are exceptions. Those with naturally oily hair or dandruff will be better off sticking to a more consistent ritual. 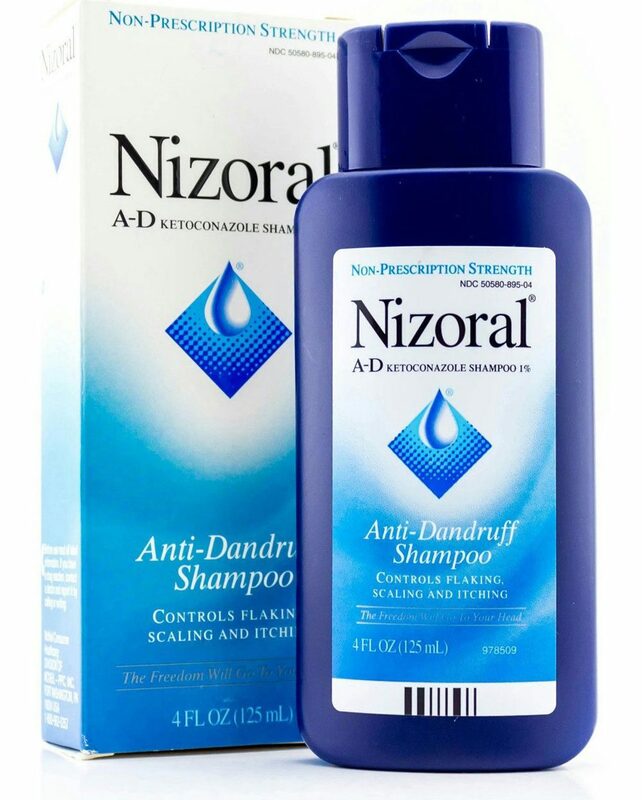 One shampoo to consider is called Nizoral. It’s an antifungal shampoo that has been found to reduce DHT levels that build up on the scalp. This stuff is extra strong so only use it once or twice a week. The good news with this is you should start to notice some improvement pretty soon after incorporating it into your routine. Perhaps the most effective treatment you can do at home is the scalp massage. Pretty simple huh? 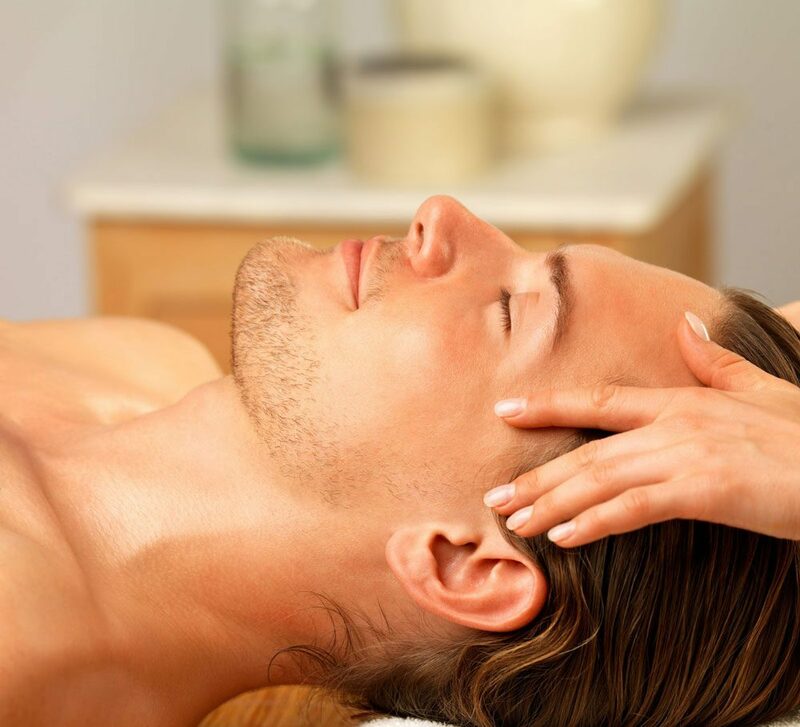 Scalp massages encourage blood flow to your head and hair. This makes sure hair follicles don’t go dormant. Studies have shown that scalp massages significantly increase hair health and retention. Spend about five to ten minutes every day, giving your scalp some love. There are a near-infinite amount of holistic “solutions” out there. Most of these have no real scientific data to back them up. In other words, they’re nonsense. 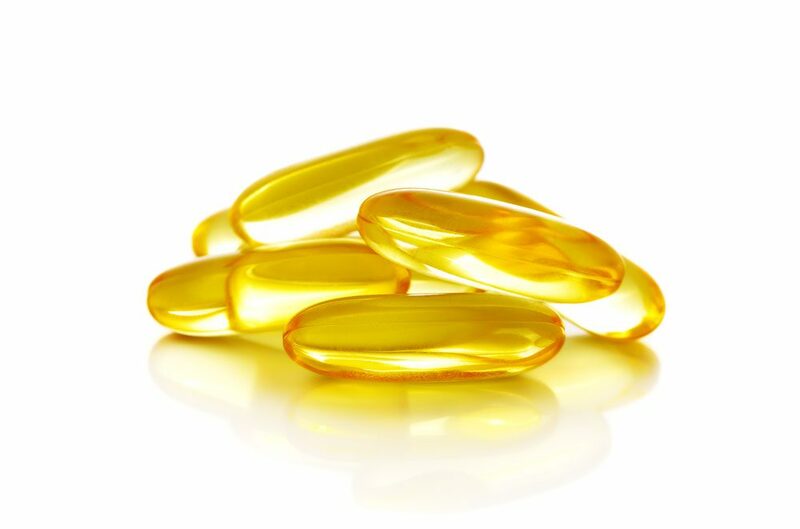 There are a lot of vitamins out there that people claim are the fix for your hair loss problems. A word of warning with these. Your body likely doesn’t need any more of these vitamins like zinc or vitamin C, especially if you’re taking a multivitamin. 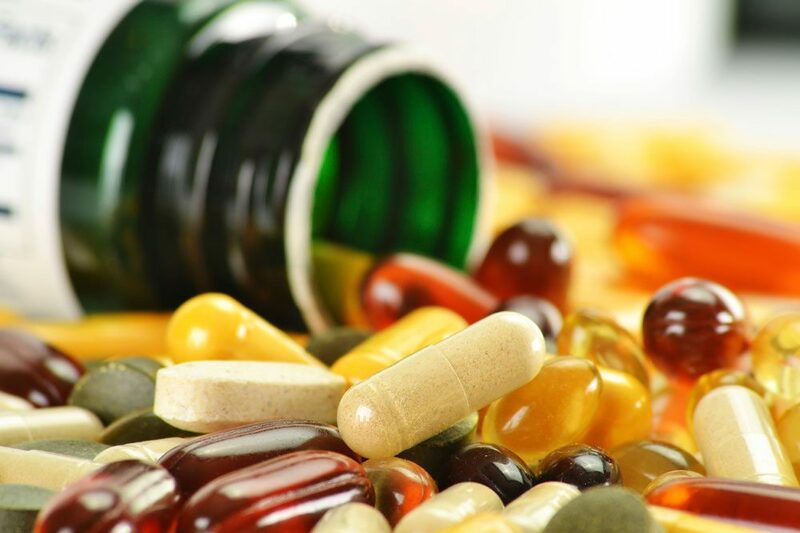 Taking extra doses of these vitamins might do more harm than good. A build up in your body can cause a whole host of nasty side effects and worse yet might do nothing to help your hair. You will see tons of people on the internet claiming that using certain oils saved their hair. 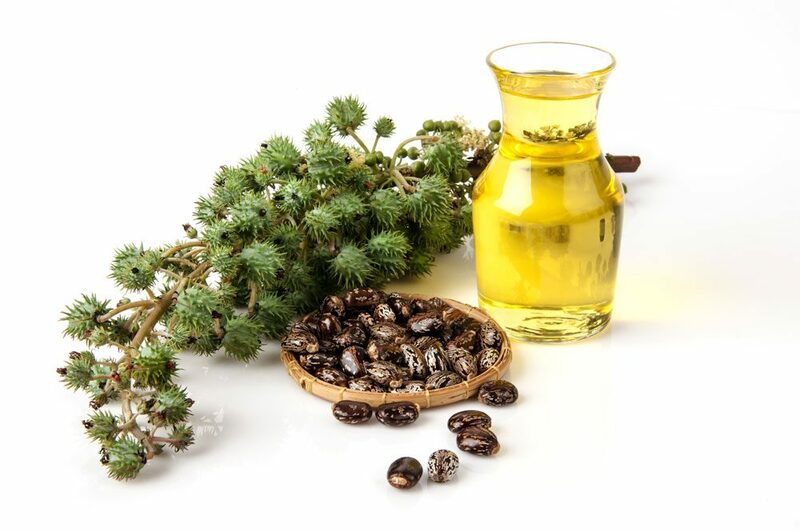 While natural oils aren’t something to be scared of, the likelihood they’ll save your hair is pretty much non-existent. These oils will definitely aid in moisturizing your hair but come with the possibility of overdoing it. Coconut and castor oils are common and sometimes good choices but definitely, have their cons. For guys with fine hair, avoid these oils at all cost. Your hair isn’t thick enough to handle them and your hair follicles can suffocate. A final point, these oils have no scientific evidence to support their claims so if you choose to use them, then you’re likely working off anecdotal evidence. Not a great idea. Ready to consider something more powerful? Maybe scientific studies and positive results sound appealing? Well, they should. There’s really only two FDA approved solutions out there. So let’s break them down. Also known more colloquially as the brand name Rogaine, minoxidil is a vasodilator. You’ve likely heard of this. Rogaine has become synonymous with dad grooming for years. There’s a reason too. It’s the most popular hair loss solution out there. So what does a vasodilator mean? Basically, it brings blood to the scalp to encourage hair growth. Think of that scalp massage but a thousand times more intense. 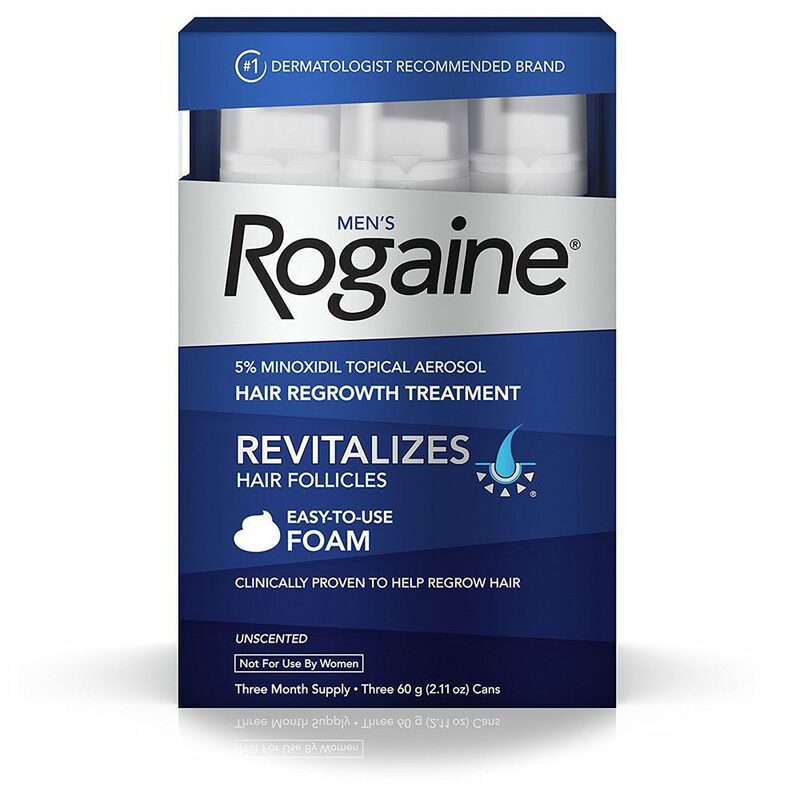 Rogaine comes in either liquid or foam solutions. To use, simply put in clean hair once in the morning and once at night and massage into the scalp. When starting Rogaine, a fair amount of hair shedding is to be expected. This is your body getting rid of the week hairs and replacing them with thicker, stronger ones. After a few months, results should start to show. This treatment isn’t perfect though. Studies have come out demonstrating that not everyone sees results. In fact, more men don’t see results then do. Also, evidence suggests that its effectiveness may decrease over time. There are also side effects that include itchy scalp and light headaches. Another unfortunate reality is that Rogaine only works while you stay on it. Quitting will cause all the hair you’ve gained to fall out and hair loss to continue as normal once again. So this is a treatment for life. Ultimately, Rogaine has proven an effective solution for many men throughout the years. Studies show that it is unlikely to cause serious side effects and should be a welcome addition to any hair care treatment plan. Now we get to the big drug in hair loss. If you’ve heard of Finasteride also known as Propecia, then you’ve likely heard all the controversy surrounding it. 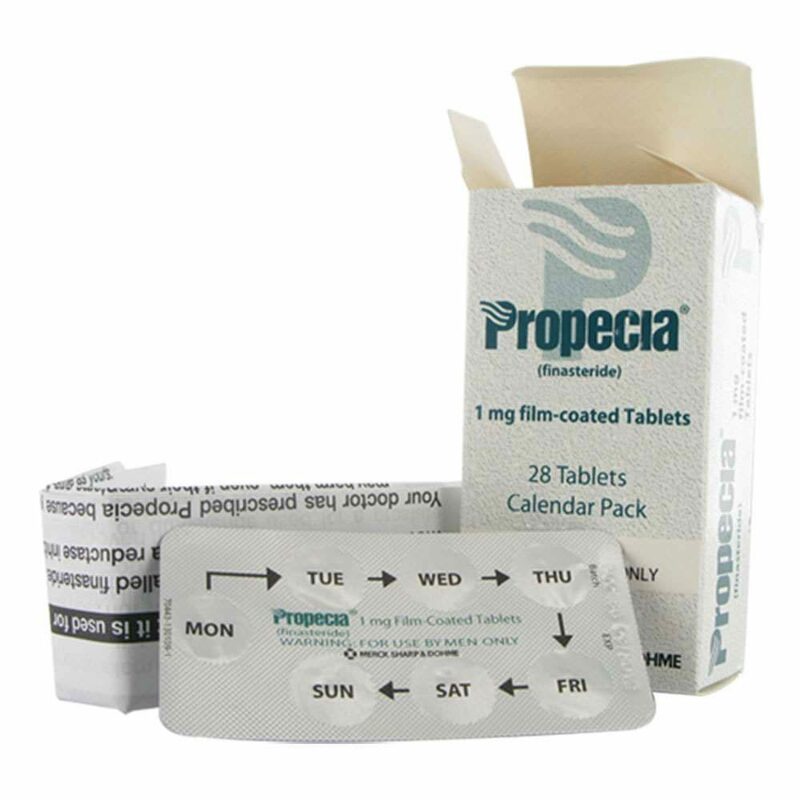 Propecia was released to the market in the 1970’s as a hair loss cure. It works in the body to inhibit DHT levels and prevent it from binding to your hair. Thus the results showed a massive reduction in DHT and a stop to the continuation of hair loss in most users. Several studies have shown it to regrow hair in over sixty-five percent of men and stop hair loss in a whopping eighty six percent. You’re probably wondering what the problem is then. At first, it was seen as the end all be all of the hair loss dilemmas. Since then, reports of downright nightmarish side effects started to surface. These include things like low libido, sexual dysfunction, and impotence. This has been enough to scare off many men from taking this drug. So are these something to be concerned with? In all honesty, not really. Less than three percent of men report any type of side effects, including minor ones. More so, in clinical trials, about half of the men who reported side effects were on the placebo drug rather than actually taking Finasteride. Don’t forget to take into account that sexual problems become more and more common with men as they age. Potentially, many of these reports could stem from something that would have occurred outside the drug. Don’t let the hair loss forums scare you. You’re highly unlikely to have any side effects. More so, many of the men who did experience them saw them disappear completely within a few months of continued use. However, you should always consult with your doctor before starting any medication. Like what you’ve seen so far? 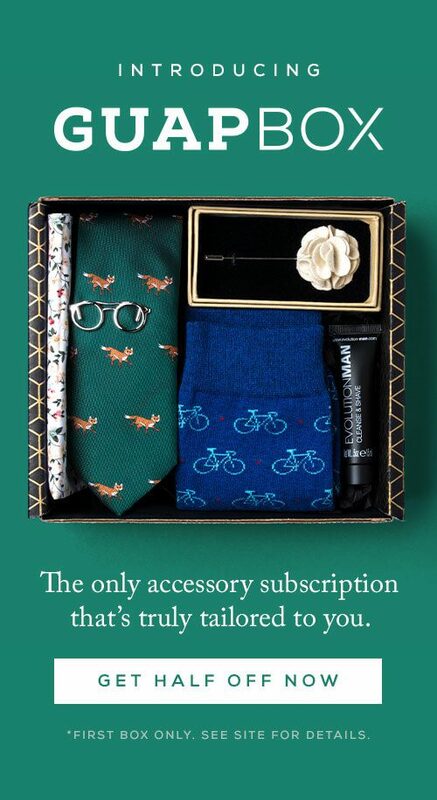 Hims offers many of these treatments in their subscription boxes. They are a men’s wellness brand specializing in hair loss and erectile dysfunction. With their monthly hair loss boxes, you can skip that long wait at the pharmacy. 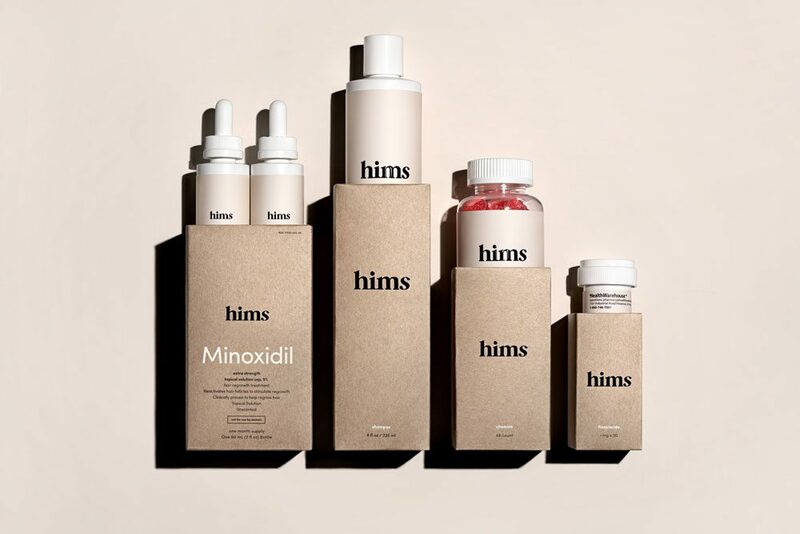 Their hair loss kits come with a thirty day supply of Finasteride 1mg tablets, DHT blocking shampoo, minoxidil 5%, and daily biotin vitamins. These all work in tandem to strengthen hair, support regrowth and stop hair loss for life. To sweeten the deal, their prices are quite a bit lower than what it would be to get direct from the pharmacy. Say both Rogaine and Propecia don’t seem like the solutions for you, there are a couple of newer options out there. One of these is low light laser treatments. Lasers have seen some promising results in recent studies. They have been shown to increase hair volume and density as well as aid in retention. However, these treatments are expensive and require somewhat frequent applications. There are at home laser solutions as well. Though these have fewer studies behind them and their effectiveness might be diminished. PRP uses your own plasma-rich blood to stimulate hair growth. Doctors take a blood sample which they then inject into your head with a set of tiny needles. While the treatment is in its infancy, the trend is catching on. Its main drawbacks are the price for multiple and repeated sessions as well as finding doctors familiar with the procedure. 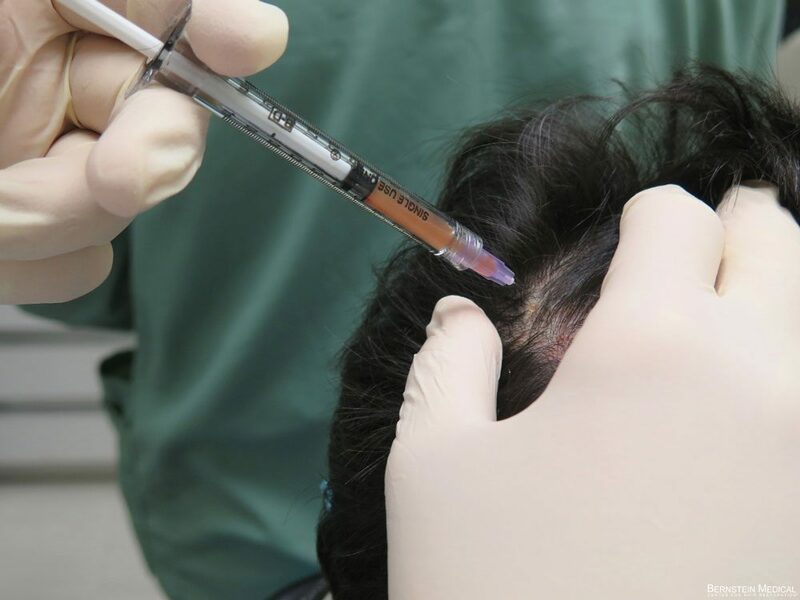 The last hurdle is since PRP is a newer hair loss treatment, there’s limited data on its effectiveness. We come to the last major hair loss treatment, the hair transplant. Transplants come in two forms, FUE, and FUSS. Known as follicular unit extraction is where the doctor removes hairs from the back of your hair and inserts them into surgical slits that they have made in the scalp. This often leaves tiny scars on the back of your head which will be covered up as hair regrows. Follicular unit strip surgery is a bit different. FUSS has the surgeon remove about ten inches of skin from the back of your head and divides it into thousands of tiny grafts. These are then added to your scalp where hair loss has occurred. On average these two procedures last between four to eight hours and have pretty short downtime. Drawbacks to these include the substantial price tag, shock loss of neighboring hair, and the fact that multiple transplants might need to be performed. 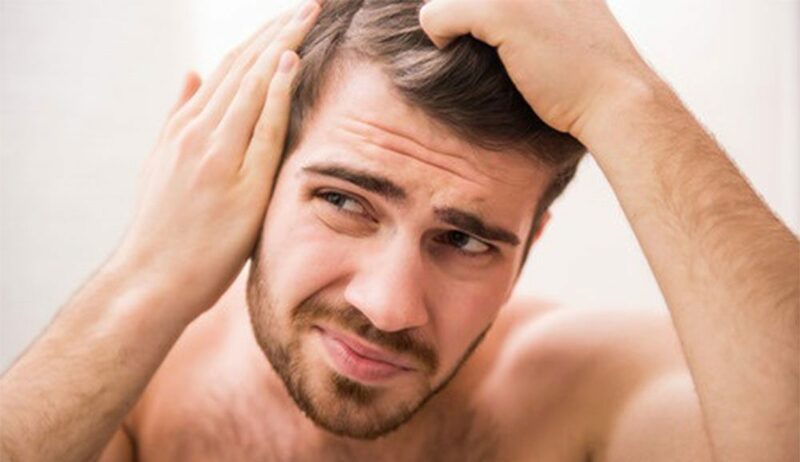 Often these surgeries are used in conjunction with treatments like Minoxidil and Finasteride. However, hair transplanted in surgery will likely stay for life. Losing your hair isn’t necessarily the worst thing ever. In fact, it’s a natural process. Some studies say that men can appear more masculine with shaved or bald heads. So maybe there’s a silver lining to hair loss. 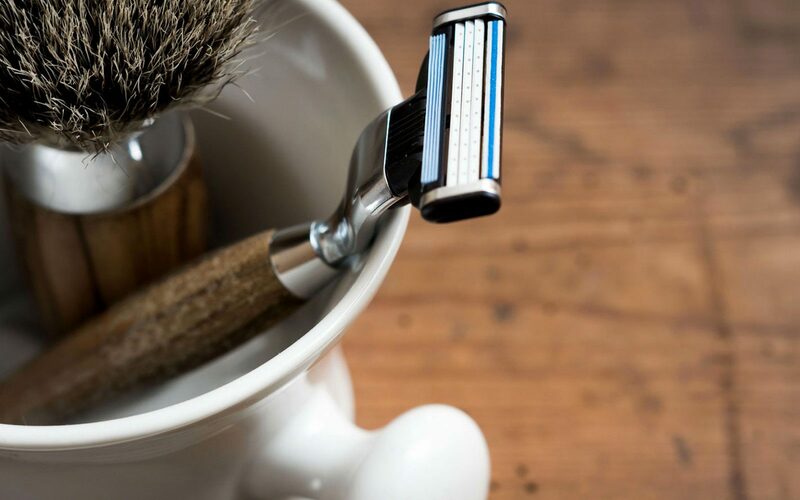 If you’re starting to lose hair on the top of your head, a great beard might do the trick. For the moment, these are the hair loss solutions out there. 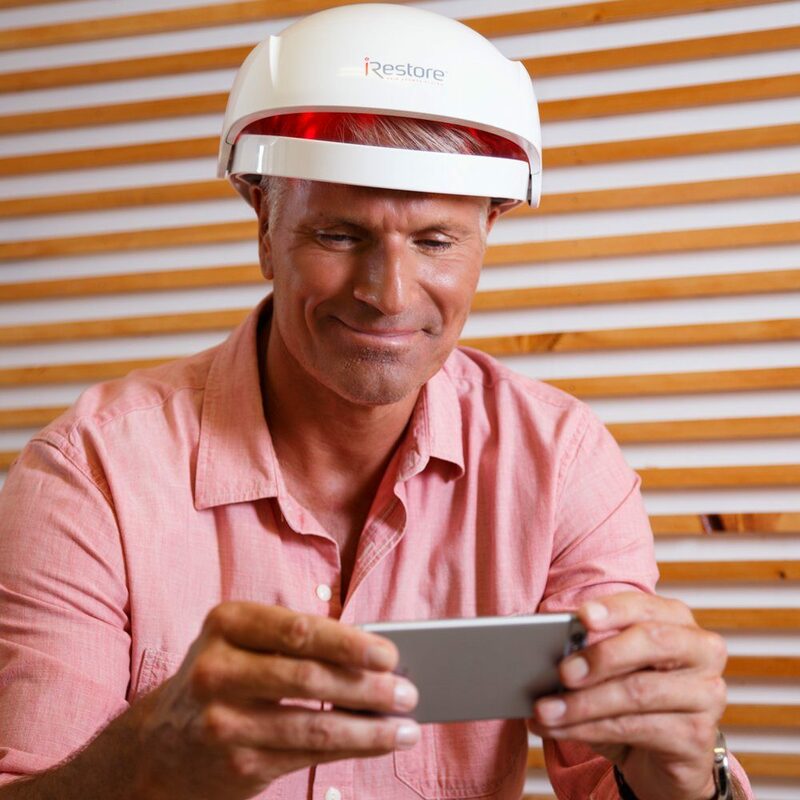 Although new hair loss solutions are being tested all the time, many of these have the benefits of being on the market for decades. Therefore, there’s plenty of data on the ones that work. Researchers have made important strides in recent years but only time will tell which of treatments will work. Hair loss isn’t something that you have to accept. Talk to your doctor and put a plan in place. The only sure fire way to lose your hair is to do nothing about it. Let us know in the comments what solutions are working for you and how you keep your hair looking great! Are cold showers really better?